Viggo Mortensen and Mahershala Ali shine in this crowd-pleasing and thoughtful comedy about race relations in the 1960s. 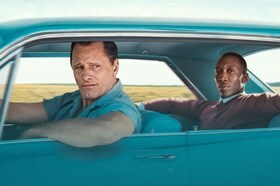 Widely tipped for Oscar success, Green Book tells the charming true story of the unlikely bond that develops between Dr Don Shirley (Ali), a world class African-American pianist, and Tony Lip (Mortensen), a tough talking Italian-American who Shirley hired as his driver and personal bodyguard for his tour of the Deep South in 1962. The film takes its name from a guide book written specifically for African-American motorists that listed safe places to visit as a person of colour in the U.S., and it doesn’t shy away from the humiliations and indignities that Shirley faces as a black man in America. 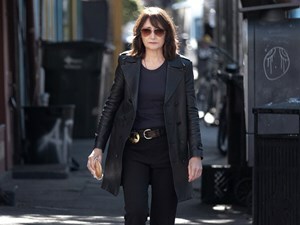 But in the touching friendship that develops between Shirley and Lip the film also offers a much needed message of genuine hope and optimism in these fractured times.